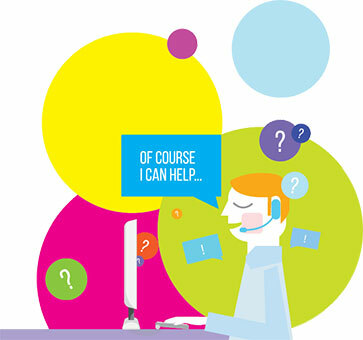 Engage Customers with Awesome Ui & UX experience. 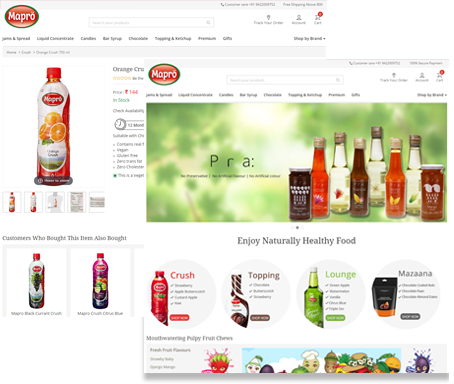 Mapro's portfolio of products provides a high quotient of natural fruit in the form of Jams, Fruit bars and chews, Syrups, Crushes, Squashes, and Dessert Toppings. This eCommerce website allow users to search for products by categories, price, etc. once they have registered and logged in. Also, users can quickly view 'My Account' and see the recently viewed, shopping bag, order history, etc. 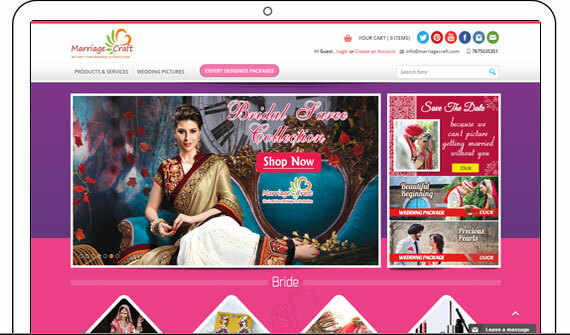 MarraigeCraft, is an online shopping portal offering the widest variety of popular and trendy ethnic fashion from wedding sarees and lehengas, exquisite collection of jewelry, traditional wedding accessories and many more. 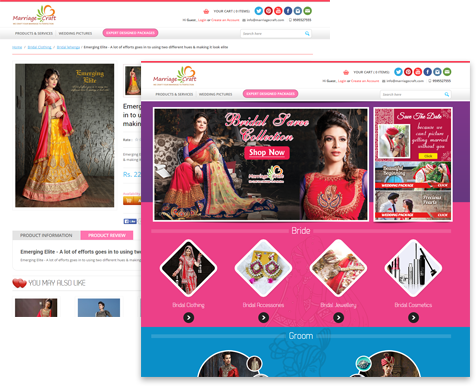 We provided them end-to-end eCommerce website development service and full blow experience of Responsive UI/UX. Exclusive online lingerie shopping store for women offering widest and latest collection of ladies undergarments. WomansComfort is an eCommerce store where one can buy women's underwear & apparel online in India. Along with unbeatable user experience, we provide them online payment gateway integrations, 3rd party extensions to eCommerce store, OTP feature to secure their orders, fully customized admin management system and many more. For a perfect eCommerce website development in India, get in touch with us. 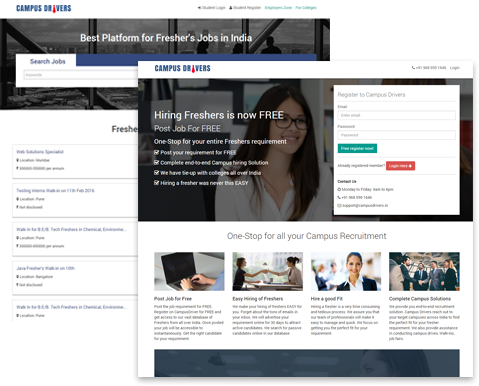 CampusDrivers, provides widest range of opportunities to freshers by jobs reputed companies throughout pan India. 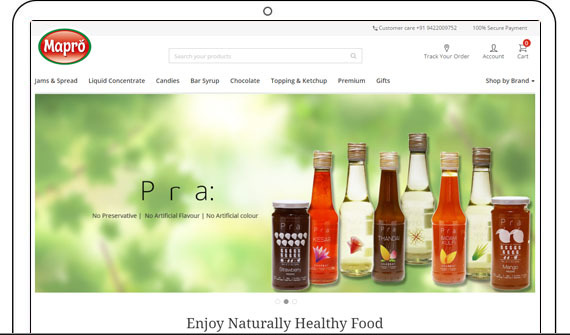 This eCommerce project demands provisions to register freshers so that they can search & apply for jobs vacancies on this portal across Top companies in India. 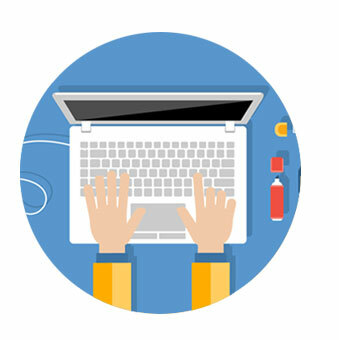 Recruitments create online recruitment identity and personalize their search for talent. We succeeded in developing versatile job portal to apply in one click to more than thousands of Jobs; to get contacted by over thousands of Recruiters. Facilitate your customers with unlimited Online Grocery Options that drives your eCommerce store to success. No wonder, visual appeal in important, at Angular Minds, we provide matchless UI & UX development services to enrich your eCommerce store. 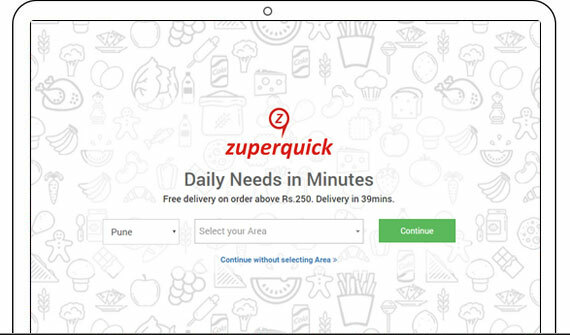 Zuperquick, is emerging Online Grocery shopping store offering a marketplace for local vendors to sell groceries online. 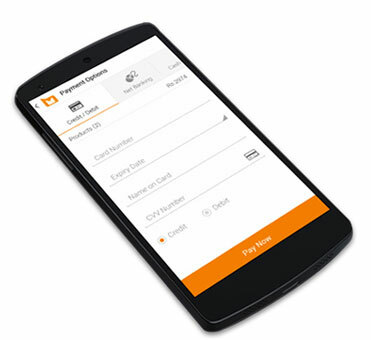 Further we had integrated key features like smarter checkout, Payment Gateways , SMS OTP , venders management panel and listing of 6000+ products. Sketching Online presence of art gallery to buy paintings and wall arts online. 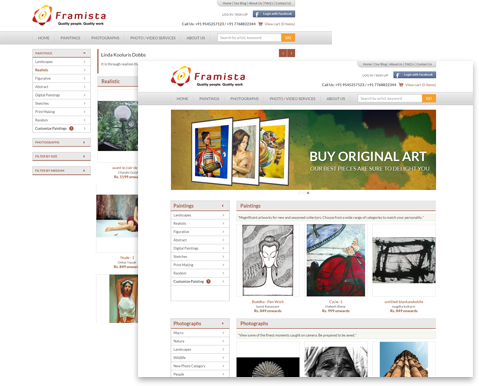 Framista, is Online Art eCommerce store for painting and wall art lovers who choose paintings online at affordable rates from the Ultimate Collection. Along with buying options we worked on frames selection features , mat padding options, size & print selections. 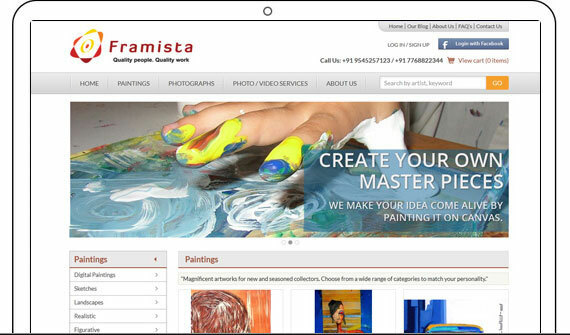 We overcame the challenge of creating artist accounts to upload painting and wall arts for sell. So buyers get multiple options like buy only print, buy with frames or buy original. Angular Minds brings unique features in eCommerce website development in India from startups to established companies. 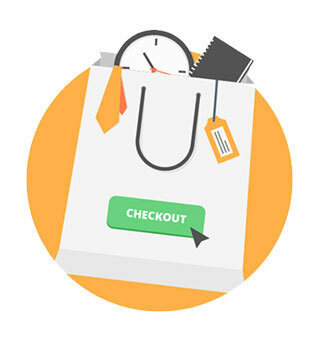 With our flexible eCommerce packages, you pay only for the features that you require. An eminent eCommerce website development company Angular Minds offers most flexible and scalable customer management system. We have brought exceptional management system to fulfill all your expectations. For eCommerce store, Online payment Gateway integration is the ultimate secured and convenient option for payments. You name the payment gateway you want & we get it done for you. Being reliable eCommerce website development partner in India, we bring your business to the audience all over the globe. 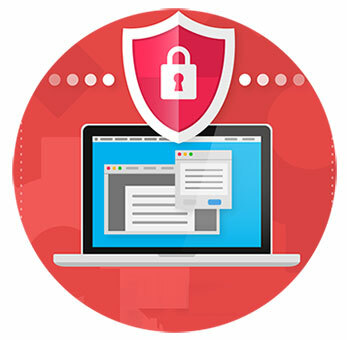 Many times browsers do not identify malwares so can you afford to lose your confidential and sensitive data? With Angular Minds Security is considered in each aspect such as UI, addons and many development functionality. We analyze and audit security architecture, identify the gap and fix them to assured protection from malware and other threats. Right from development stage we focus on security enhancing practices. With deep industry knowledge and experience, our developers are abreast with every facts of eCommerce website development. 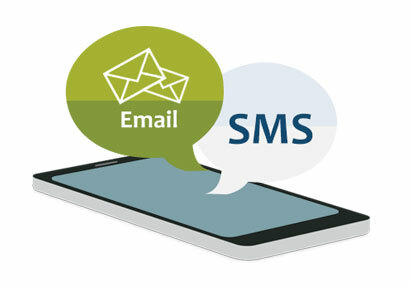 Thus to minimize your fake users and orders headache we provide you practical solution that is email and sms notifications. Customer registration through email verification. After confirmation of order send Order status update notification through Email , SMS to Customers. 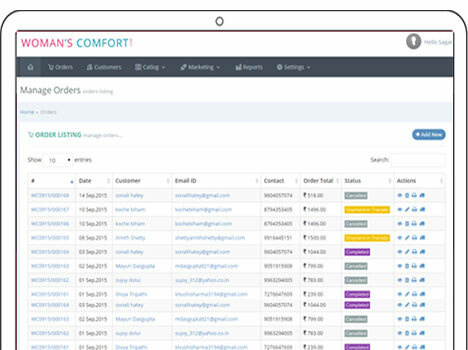 Configure the order notifications email and SMS templates the way you want. 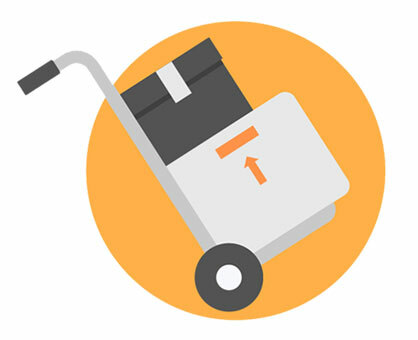 Whether it is small eCommerce store or global eCommerce store- order processing management is crucial. We have proven expertise in eCommerce website devlopment in India to ensure efficient and perfect functioning of order management. Experience high-end Amazon Cloud Services at Angular Minds. 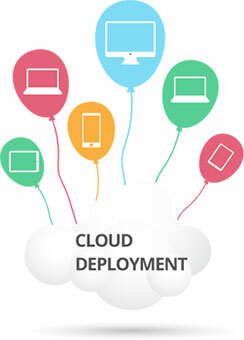 We equipped with the power of AWS cloud computing to create a unique solutions designed to suit your requirement. No. Your business is unique and deserves a unique design concept, not to be put in the same old box. That's why every eCommerce package includes your own design concept. That all depends on you and your business' needs. Our ecommerce web design process includes Consulting, content, design, development, search engine optimization, beta testing, etc, all take time. Typically an online store takes about 4-6 weeks but it can certainly vary. The platform can support unlimited products from a boutique store to an online shopping mall. What shipping calculation methods can be used to determine shipping charges? Ecommerce service shipping options are very flexible. 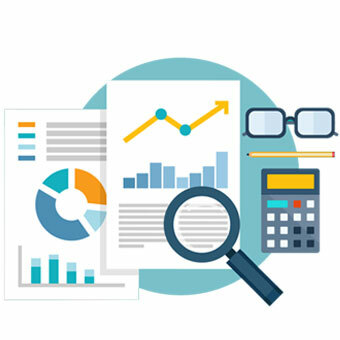 Each shipping option defined by the merchant has parameters for controlling markup by flat-rate or percentage and can be made available to a minimum and/or maximum sale subtotal. Do you offer a wish list option and is it a 3rd party solution? Yes. Angular Minds Wish List module (not 3rd party) is highly configurable--from a simple wish list to as per customer requirements. Yes, eCommerce website design and development service offers its' own secure payment gateway service. 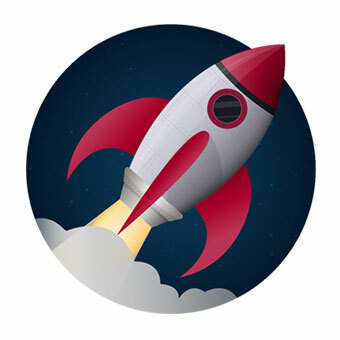 Angular Minds provides standard training with every eCommerce website design and development service implementation to give you the tools and information that you'll need to maintain a successful store and utilize all of eCommerce features that will serve your unique business. Who do I call if there is a problem with my ecommerce website design after launch? You call us. We handle all customer service issues out of our office. We offer the very best customer service and build a great relationship. Will my ecommerce website design be supported by all the major browsers?